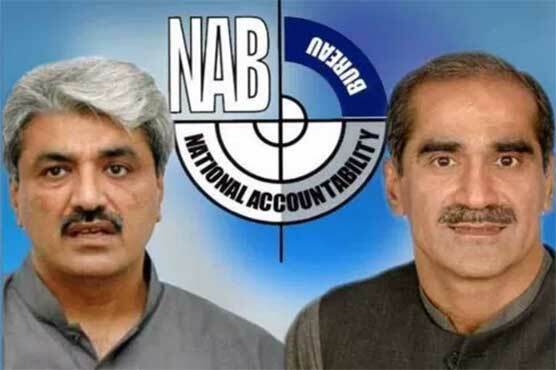 The former ministers Khawaja Saad Rafique and Khawaja Salman Rafique will appear before the court seeking extension in their interim bail in Paragon Housing Society scandal. According to details, the protective bail of the Pakistan Muslim League Nawaz (PML-N) leaders that was extended by 15 days on October 24, has expired today. However, Khawaja Saad’s lawyer Azam Nazeer Tarar has submitted an exemption plea as he is not in Pakistan whereas Salman’s lawyer Amjad Pervez will also not be able to appear before the court due to some busy schedule in Islamabad.